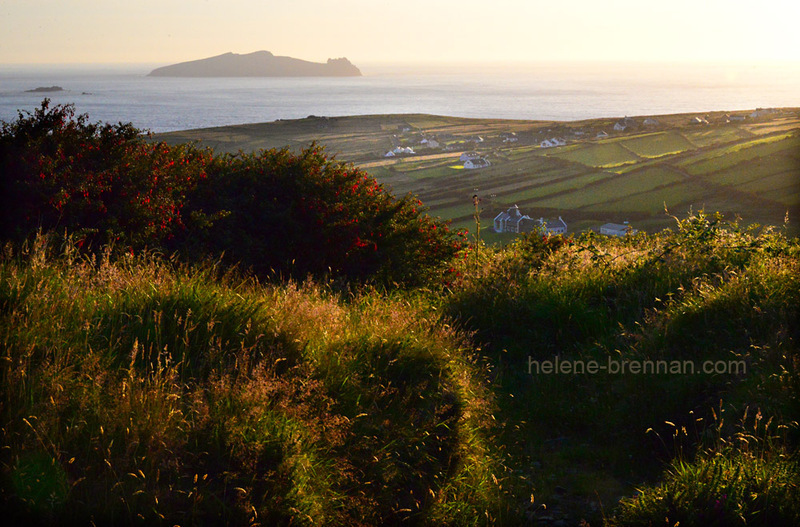 Inis Tuaisceart, AKA The Sleeping Giant, one of the Blasket group, viewed from Mount Eagle on the mainland on a summer's evening. Personally signed, unframed, no mount. Easy to ship. Smaller size available. Framing possible if picture collected. Please enquire.